Once again, Citizens National Bank has been named a Top Performer by ICBA Independent Banker®, the award-winning magazine of the Independent Community Bankers of America. Each year, the magazine reviews all the community banks in the nation by asset size for earnings and operational efficiencies. As part of its annual recognition, the magazine pulled year-end FDIC data to identify the community banks withthe highest performance metrics – those with the best return on average asset ratios and the best return on average equity ratios. The rankings separately recognize top-performing Subchapter C corporation banks and Subchapter S corporation banks. CNB truly is among the Best of the Best. 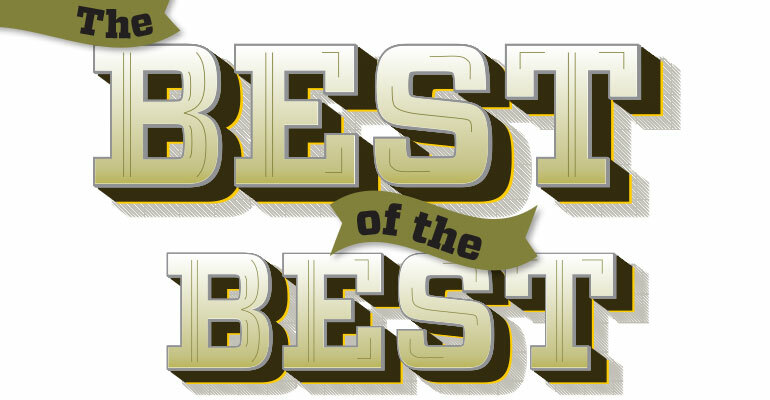 To see the full ICBA Top Performers listings, read the article “The Best of the Best” on their website, www.independentbanker.org.